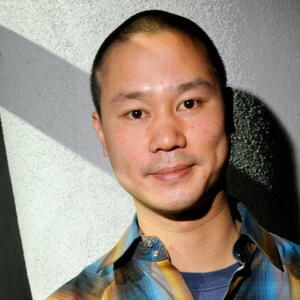 How much is Tony Hsieh Worth? 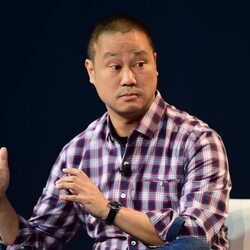 Tony Hsieh Net Worth: Tony Hsieh is an American entrepreneur and venture capitalist who has a net worth of $850 million. 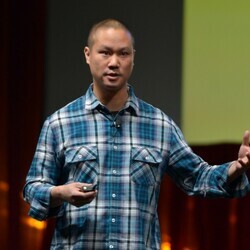 Born in Illinois in 1973, Tony Hsieh grew up in California. 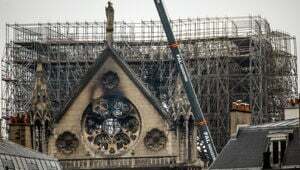 He earned his computer science degree at Harvard University. He left his first job out of college to develop LinkExchange with a friend. The company allowed businesses to advertise throughout LinkExchange's network. Within a few years, the company was sold for $265 million when it had more than 400,000 members. After the success of his first business, Hsieh co-founded the investment firm, Venture Frogs, with Alfred Lin. Some of the business' investments include Zappos, OpenTable, and Ask Jeeves. Hsiesh became the CEO of Zappos in 2000 and, in less than a decade, the company did one billion dollars worth of revenue. In 2011, Hsieh became part of the board of directors of JetSuite. The active Twitter user is part of a revitalization project for Las Vegas' downtown area. 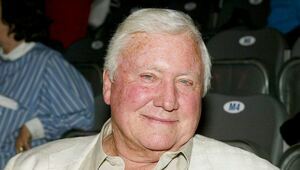 He is the 2007 recipient of the Ernst & Young Entrepreneur of the Year Award. 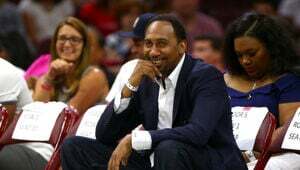 His first book, "Delivering Happiness", published in 2010 and became a number one "New York Times" bestseller, staying on the list for more than six months. Hsieh currently lives in Las Vegas, Nevada. This CEO Is Worth $840 MIllion So Obviously He Lives In Las Vegas Trailer Park... Wait, What? ?